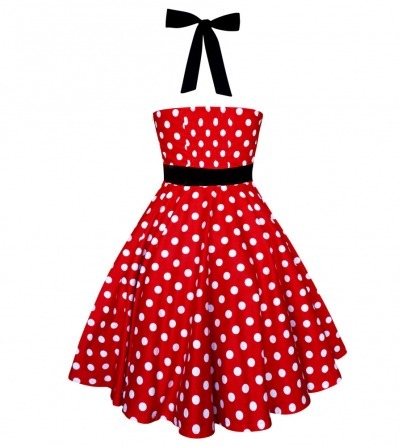 Get inspired by our new red and white vintage polka dot dress! 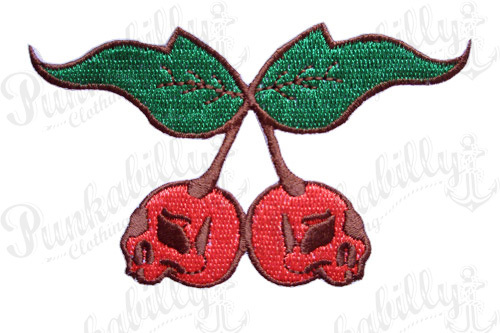 Imagine yourself decked out in this adorable rockabilly dress with cherry red lipstick, and your victory rolls blowing in the wind of your roll-top ride. 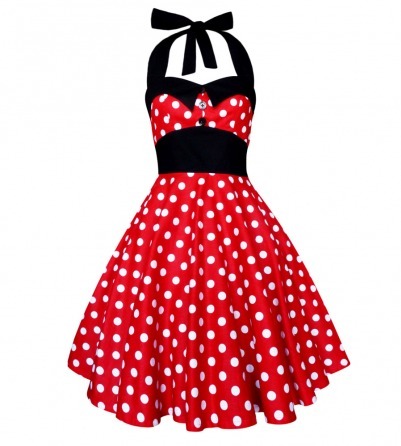 This 100% cotton dress features a classic full skirt, striking black halter ties, rockabilly buttons, and thick waist sash that cinches you in for the perfect hourglass shape.